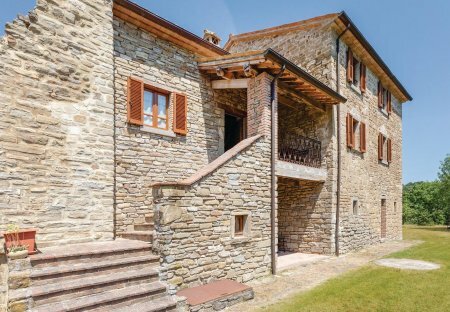 Rent villas in Pietralunga, Italy with private pools. 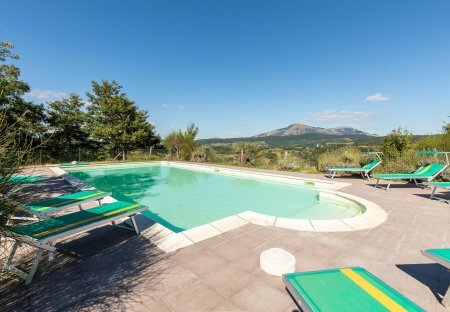 This comfortable villa is ideal for groups wishing to spend their holidays surrounded by nature. It is located in a beautiful and quiet.